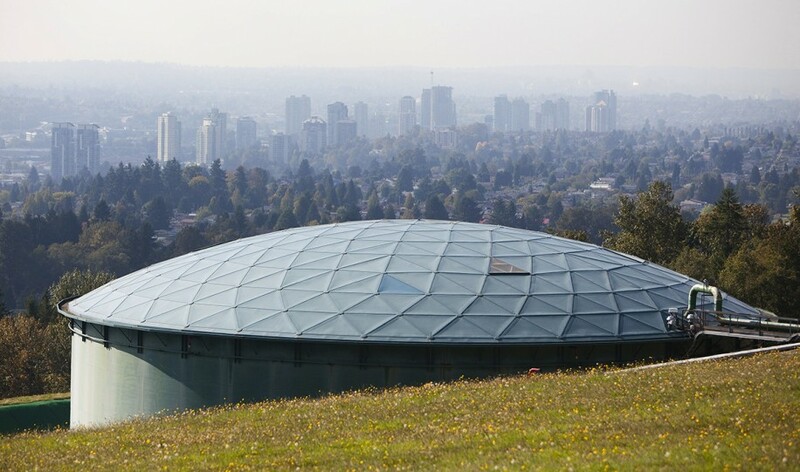 Student leaders have condemned Kwantlen Polytechnic University's decision to accept a $300,000 contribution over 20 years from Kinder Morgan if its Trans Mountain pipeline twinning proceeds. The Kwantlen Student Association said it opposes the agreement that would see the pipeline company give about $15,000 a year in scholarships for trades and technology students. Research Group, Students, Faculty and Staff of Kwantlen Polytechnic University. Nearly 200 people gathered at Forest Grove Elementary on Wednesday, May 20 for a town hall meeting organized by Burnaby Residents Opposed to Kinder Morgan Expansion. The crowd consisted of politicians, citizens, and members of community organizations who were united in their concern about the expansion of Kinder Morgan’s Trans Mountain pipeline, which would be tunnelled through Burnaby Mountain. Chilliwack city council essentially killed an offer by oil pipeline giant Kinder Morgan that offered to donate $800,000 for a pedestrian bridge across the Vedder River at the Southern Rail Bridge. Chilliwack is one of the first communities along the Kinder Morgan pipeline to turn up its nose at hundreds of thousands of dollars of free money from the Texas oil giant for local amenities. The offer of $800,000 to pay for 80 per cent of a pedestrian bridge across the Vedder River was called a bribe by critics of the company and its plan to triple capacity of the 62-year-old Trans Mountain pipeline that runs from the Alberta oil sands to Burnaby. 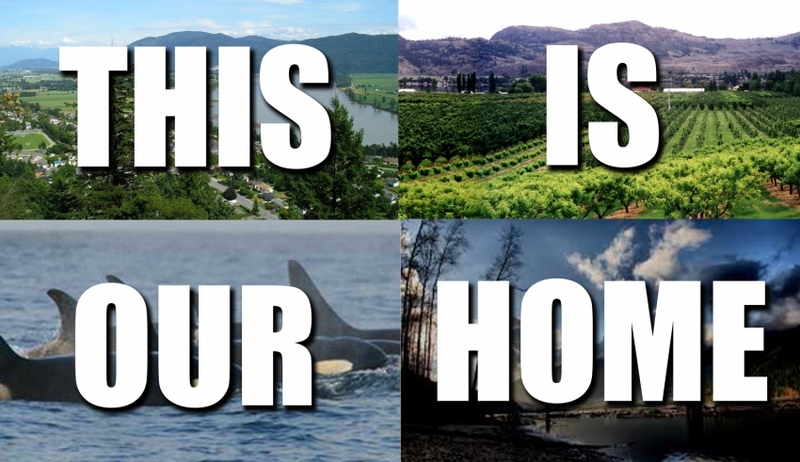 A rally, including a march and speeches, in Fort Langley on April 11th to celebrate and defend our natural home. “This is Our Home”, a peaceful march and rally to protect the natural environment against pipeline development, will be coming to the community of Fort Langley on April 11. The rally coincides with the Provincial Premier’s meeting in Quebec to discuss climate change. The PIPE UP Network is made up of residents of Southwestern BC who have come together because of our concerns about the safety, environmental, and financial implications of shipping tar sands along Kinder Morgan’s Trans Mountain Pipeline, which runs from Edmonton, AB to Vancouver, BC. We are seeking a Chapter Co-ordinator to build capacity within our membership from May, 1, 2015 to December 31, 2015. The successful candidate will report to the PIPE UP Board of Directors. The specific responsibilities of the position are outlined in more detail below. Encourage and facilitate PIPE UP Chapters to become self-sustaining community hubs of action in Langley, Abbotsford, Surrey, Chilliwack and other areas as they may be established. Work with PIPE UP NETWORK Board of Directors, Admin person and Allies to identify and organize opportunities which fulfill the Pipe Up mandate. Provide transition documentation upon conclusion of the contract. - Knowledge of issues that relate to communities within the lower mainland. - Knowledge of local activists, networks, groups, organizations and government. - Comfortable with online tools and social media, for example online video conferencing, Google Maps, Google Docs, blogs and Twitter. - Access to a mobile device, preferably with data access (e.g. email, web). - Vehicle and a valid BC Driver’s License. - Experience with Nationbuilder would be an asset. 1. How did you hear about this position? 2. What interests you most about this position? 3. Based on our requirements, why are you a strong candidate? only those applicants invited for an interview will be contacted. Thank you for your interest!